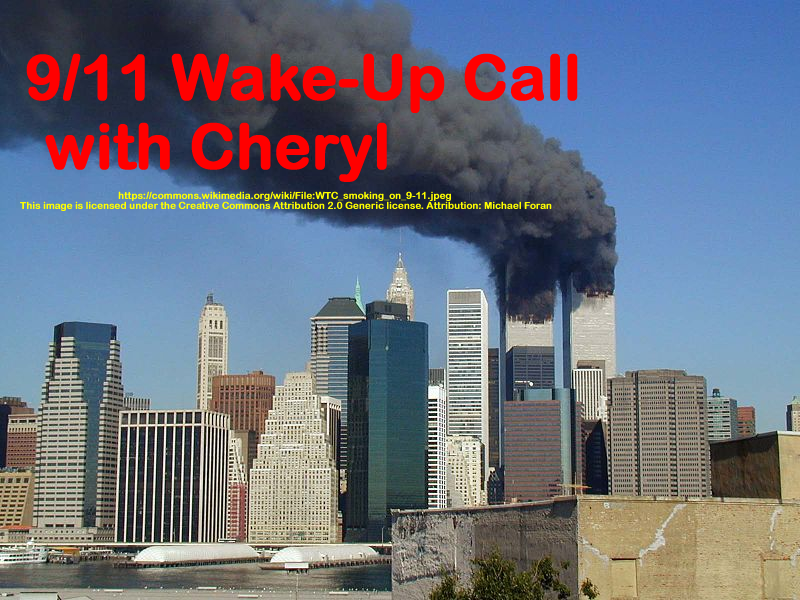 On this show you’ll hear several bloopers made by politicians about 9/11, and that will be followed by some info on the “fake news” list and a short clip from Udo Ulfkotte, German journalist/whistleblower who reveals who’s really putting out fake news and who’s behind them. On the Dec. 30, 2015 NPR program “Where We Live”, conspiracy theories and theorists were ridiculed, called “horrifying trolls” who facts didn’t matter to, and it was also stated that the 9/11 Commission did a complete and thorough investigation. This show is in response to that. Speakers: FORMER FBI employees TED GUNDERSEN & SIBEL EDMONDS. This show was broadcast on December 15, 2016. This entry was posted on Wednesday, December 14th, 2016 at 10:39 pm	and is filed under 9/11, 9/11 Wake Up Call, Anti-War, Education, False Flag/Fake Terror, Freedom, Geopolitics, Justice, News, Politics, Protest. You can follow any responses to this entry through the RSS 2.0 feed.